With the coming into force of the Treaty of Lisbon the competences of the European Union in the realm of criminal law have greatly expanded. The Union, in a multitude of legislative instruments, requires its Member States to criminalize a big variety of harmful conducts. Although the Union frequently refers to conduct, attempt and participation in its legislation, it fails to determine what these concepts should denote to. 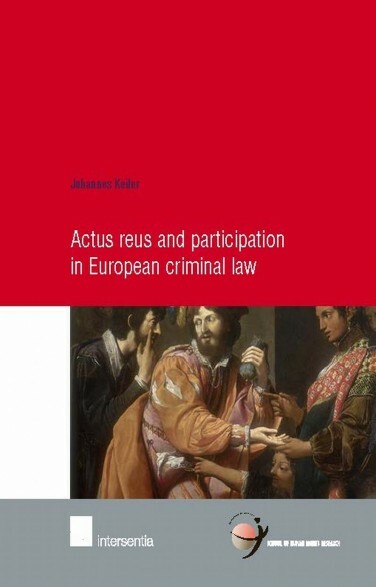 This book fills this lacuna by establishing what actus reus and rules on participation should look like in European criminal law. april 2013 | xvi + 586 blz. With the coming into force of the Treaty of Lisbon the competences of the European Union in the realm of criminal law have greatly expanded. The Union, in a multitude of legislative instruments, requires its Member States to criminalize a big variety of harmful conducts. 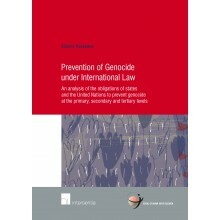 However, the criminal law legislation of the European Union has so far almost exclusively focused on specific criminal offences and has failed to develop and define general principles of criminal law. The Union frequently refers to conduct, attempt and participation in its legislation but fails to determine what these concepts should denote to. 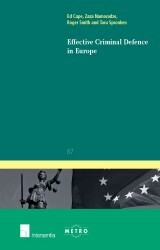 As a result the scope of European criminal law may differ among European countries as Member States will apply their national doctrines to European legislation. This book aims to step in this lacuna by establishing what actus reus and rules on participation should look like in European criminal law. 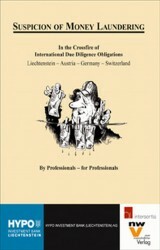 In addition it investigates inchoate offences and corporate criminal liability. How should the doctrines of conduct, omission and causation be defined? How to attribute liability in case several people cooperate to bring about a criminal result? What should preparing and attempting a crime denote to in European criminal law and how can corporations best be held responsible for the harm they have caused? 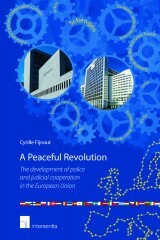 To answer these questions this book distills common general principles on actus reus, participation, inchoate and corporate liability from the national criminal justice systems of the Member States as well as from European Union law. 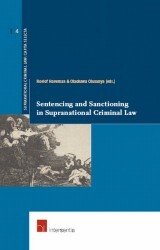 These results are subsequently merged into coherent principles of European criminal law.